PADI Diving Society Members picked up their passports in February and headed to the Philippines for a week of diving adventures. Dauin, Dumaguete with its warm water, white sandy beaches as well as diverse culture and history, was the backdrop for this year’s first Ocean Safari. PADI 5 Star Dive Resort, Atlantis Dive Resort hosted of the event held from the 15th until the 22nd of last month, which boasted fantastic attendance from Society Members as well as staff from PADI America’s. Budd Riker, Niccole Sherman, Adrianne Miller, Theresa Kaplan. A cocktail party kicked off the society event, which was followed by seven days of diving. Society Members were treated with 5 dives a day, including night dives, in order to take full advantage of the fantastic diving on offer in the Philippines. Negros Island proved a highlight where more than 400 species of coral are found. Atlantis took members to the many dive sites around Apo Island, Dauin Marine Sanctuary and Siquijor. The archipelago is renowned for its active fish life, more than 3000 species can be found here, providing society members with ample to see and discover. Surface intervals were spent exploring the coastline by Kayak, taking a dip in the Casaroro waterfalls and enjoying great food at Atlantis’ world renowned restaurant, Toko’s. Atlantis’s dive team were a great support throughout the event, helping make every Society Members diving experience unforgettable. The beach BBQ and farewell reception let divers unwind from the week’s events and provided an opportunity for Society Members to mingle and reminisce with their new found dive buddies. With more than 7000 islands, the Philippines offers up a lot in great diving. More information about diving in Dumaguete as well as the other countless diving hubs in the Philippines, Cebu, Palawan, Bohol and Subic Bay, can be found on the Vacation Spotlight feature on padi.com. PADI Diving Society events are a great way to showcase the diving on offer in your region and promote your dive shop to a global audience. 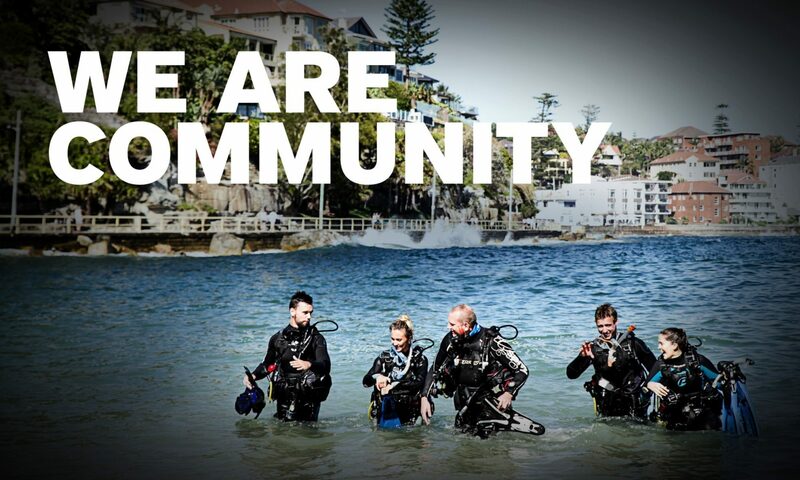 The diving society keeps divers diving actively, frequently and all over the world. It encourages divers to purchase equipment, continue their dive education and live the scuba diver lifestyle with their PADI Diver Center or Resort. Visit the PADI Diving Society Online Member Benefits portal on sportdiver.com to add your latest Diving Society incentive today.